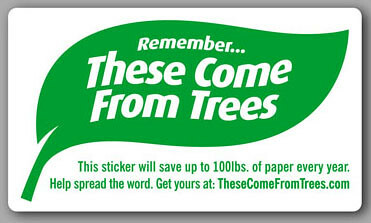 These Come From Trees Blog: These Come From Trees Animated across the USA! I might need some tree removal in Calgary pretty soon. Who should I call? your blog is excellent in ....I really liked your blog, appreciate the great information about tree. Do you have any video of that? I'd worship to find some additional information.